Wednesday, May 24th, 2017 at 10:32pm. 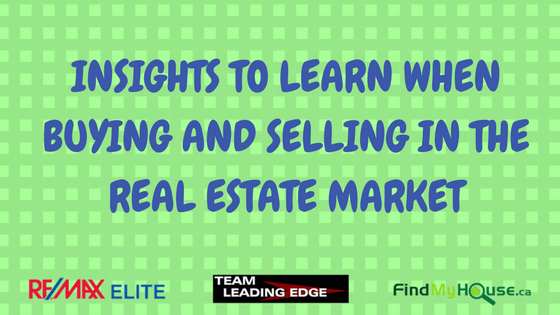 For a real estate agent, using superior skills and consistent marketing for listings is a sure way to develop new listings, as well as to sell properties that they have been hired to handle. All Edmonton properties should get the same attention but of course, the more expensive a property is, the more there will be to market. 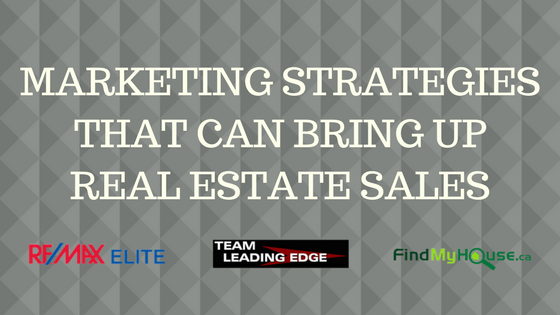 Here are some marketing strategies that can bring up real estate sales! Wednesday, May 24th, 2017 at 9:36pm. 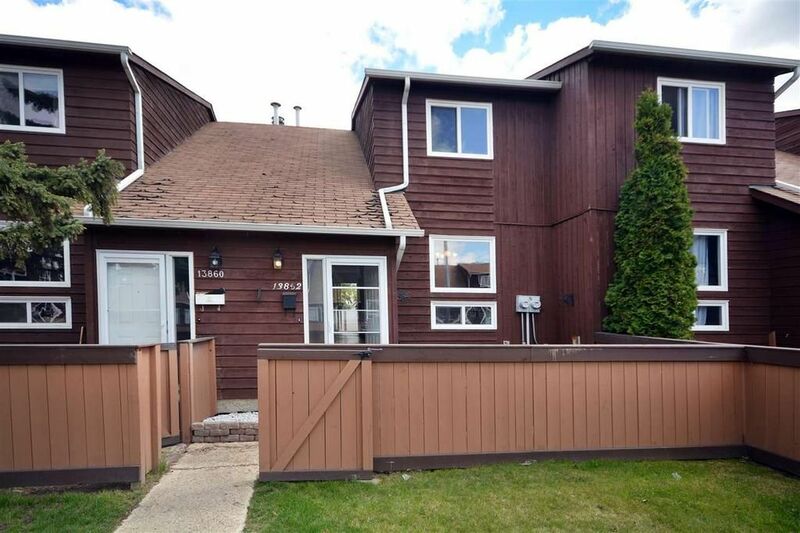 How do you know that the Edmonton house that you are looking at is the right Edmonton home for you? Is it gut feeling or is it the right price? Maybe it’s just plain ol love at first sight! 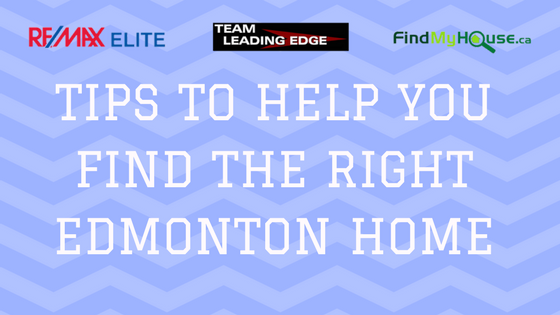 Here are some tips to help you find the right Edmonton home. When looking for an Edmonton home in a particular area, do your own research of that neighbourhood. Is hot or not? Don’t get carried away by the hype. The internet is one tool to use to find information about a certain location. Look for great insights into the area you’re considering for your next move. Friday, May 19th, 2017 at 9:53pm. Are you looking to settle in the beautiful neighborhood of Bannerman? Thursday, May 11th, 2017 at 7:23pm. Time and time again we hear stories of successful people around the world and they all have one thing in common - they worked hard to become experts in their fields!! They invested a lot of time, energy and practice into their fields of expertise. And they weren't afraid of the unknown. Looked upon it as a challenge. The same goes for the real estate industry - staying ahead of the competition means preparing so you can stay two or three steps ahead of everyone. 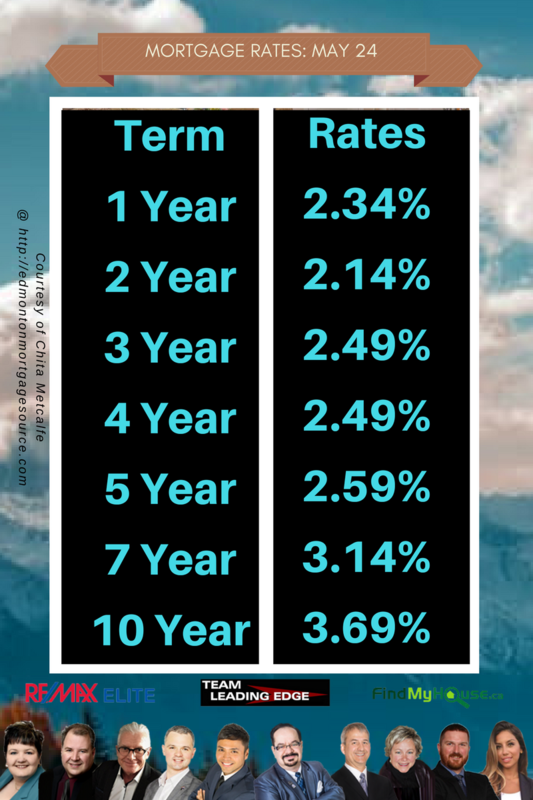 Here are some insights into preparing for buying and selling in the real estate market. Thursday, May 11th, 2017 at 8:14am. 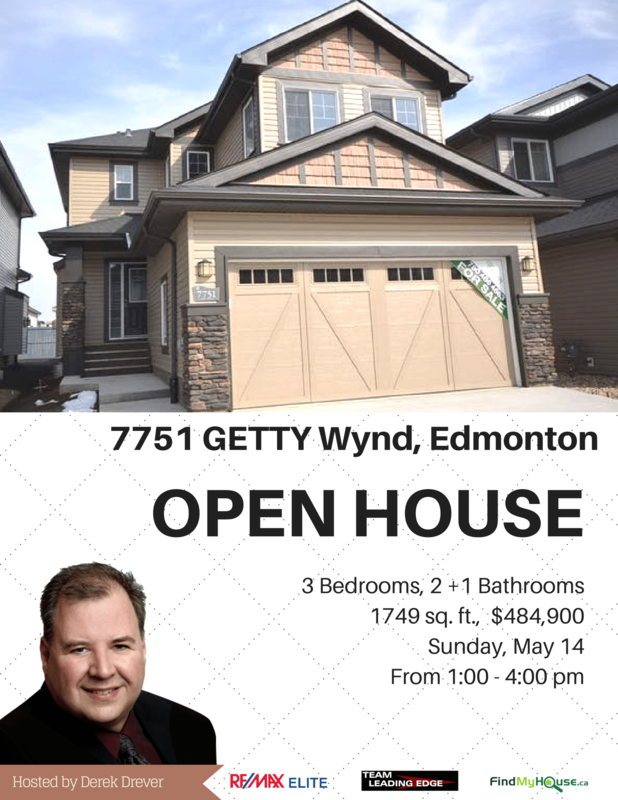 An exciting Open House will be happening at 7751 Getty Wynd, this May 14 (Sunday), at 1:00pm to 4:00pm. Don't miss this opportunity for you to own your very own house for only $484,900! Thursday, May 11th, 2017 at 8:02am. 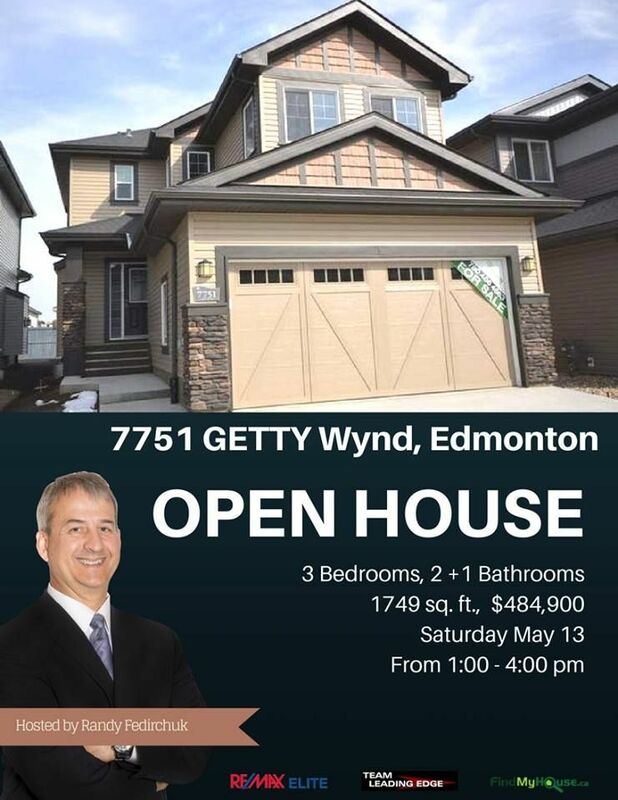 Here's your chance to own this 3 Bedrooms, 3 Baths home in the delightful neighborhood of Getty Wynd!